The Post Primary Schools Management Board (PPSMB) Enugu was established by Enugu State Post-Primary Schools Management Board Law (volume III cap 67) revised laws of Enugu State of Nigeria 2004. The Board is set up by the Government of Enugu State of Nigeria to Supervise, Manage and control all the state government owned Secondary Schools in Enugu State. It is a 6-member Board made up of an executive Chairman, four members of which two are full time members and the other two are part time members and a secretary who must be a permanent secretary. The Board is an off-shoot of two previous education establishments: - the teachersâ€™ service commission of the 70s and the state education commission of the 80s and the early 90s. 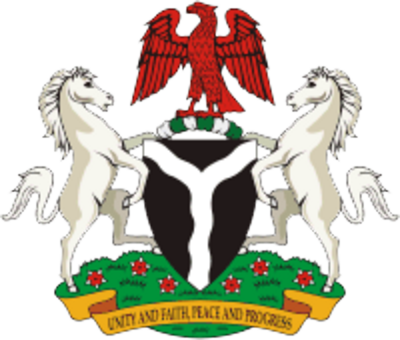 Post primary schools management board is a parastatal under the ministry of education of Enugu State of Nigeria. The ministry of education has an oversight function over the board. the post primary school management Board has a staff strength of Ten thousand four hundred and ninety seven (10, 497) as at April 2016. The Board controls 291 schools spread across the seventeen (17) Local Government Areas of the state, with students population of about 150, 000 made up of 60, 000 males and 90, 000 females as at 2014/2015 academic session. The Post Primary Schools Management Board has a headquarter that seats the chairman as the chief executive and other five (5) members. The Headquarter Administrative structure is made up of ten (10) Departments and four (4) units that sees to the effective management of the two hundred and ninety-one (291) schools under it. By reason of the largeness of the staff strength, studentâ€™s population and vastness of area of coverage, the Board is further decentralized into six (6) education zones. Each education zone is headed by a chief supervising principal (CSP) that sees to the day to day running of schools under it. The two hundred and ninety-one (291) schools are spread among the six (6) education zones of the state. Equally each school is headed by a principal.